In February this year, the Russian Ministry of Communications announced a two-stage restoration and reconstruction plan for a very special property: the Shukhov radio tower, the avant-garde lattice-work construction which stands tall over southern Moscow. According to the ministry, the tower, which is named after its designer Vladimir Shukhov, is now in such a critical condition that it demands immediate attention. A draft government decree published on 7 March proposes that action be taken to dismantle the tower, perform restoration works and then reassemble the tower in its current form. It also proposes a change of ownership and a new location for the tower. The Russian Television and Radio Broadcasting Network, the current owner, has suggested reconstructing the tower in Samara in time for the FIFA World Cup in 2018, or even moving it to Sevastopol in recently annexed Crimea. The professional architectural community, in Moscow and abroad, has voiced strong opposition to plans to dismantle and move the tower from its current historical location, saying that this would be tantamount to the destruction of one of Moscow's most iconic landmarks. An open letter to Vladimir Putin written by architectural historian Jean-Luis Cohen and British photographer Richard Pare urges the president to take steps to “assure the preservation of this essential part of Moscow's heritage, a unique contribution of Russian engineering genius to world culture”. The letter also asks for the tower to be nominated to the UNESCO World Heritage List and its signatories include star architects Rem Koolhaas, Zaha Hadid, Elizabeth Diller and Tadao Ando. The threat of losing the familiar sight of the soaring radio tower has sparked a variety of protests In Moscow. A Change.org petition already has over 10,000 signatures, not to mention the names being collected on the street by volunteers in the Shabolovka neighbourhood, where the tower is located. On 27 March, architectural watchdog Archnadzor held a picket in front of the Shabolovksaya metro station in defence of the Shukhov Tower with banners saying: “Hands off of old Moscow” and “The murder of Shukhov is a disgrace”. International publications such as The New York Times, Le Monde and the Guardian have helped prompt worldwide discussion on this topic. The tower, which once broadcasted TV and radio frequencies has been out of action since 2002. However, its vital role in the history of the Soviet Union is undeniable. 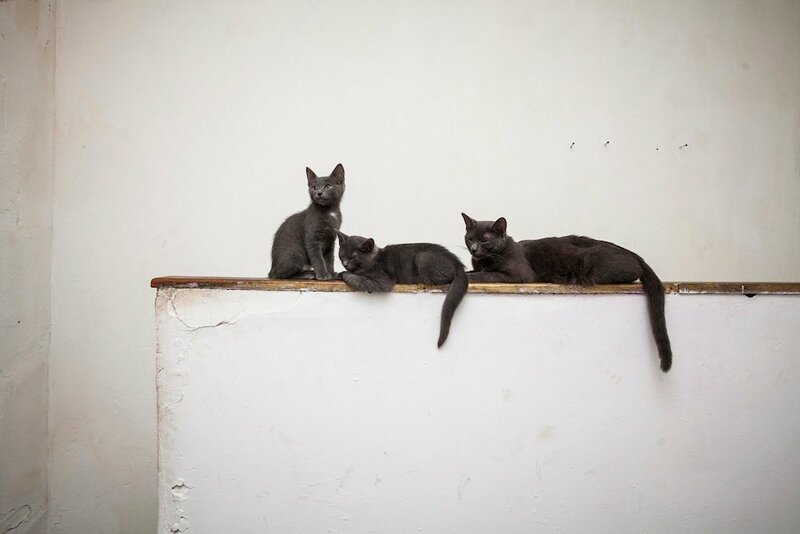 The tower was built at the urging of Lenin, who in 1919 signed a decree calling for the creation of a radio tower that could spread the communist message at home and abroad. The highest point in the city was selected for the location, and this dominating vertical construction was integrated into Soviet architect Alexei Shchusev's New Moscow plan. The job of designing and building the tower was given to Vladimir Shukhov, who was already over 60 at the time and the most famous engineer in Russia. Born in southwestern Russia in 1853, Shukhov was a polymath who also worked in architecture, chemistry, physics and photography. In his career he built railway bridges, water towers, lighthouses, storage tanks, steam boilers, pumps, lattice coverings, warship masts and mines. 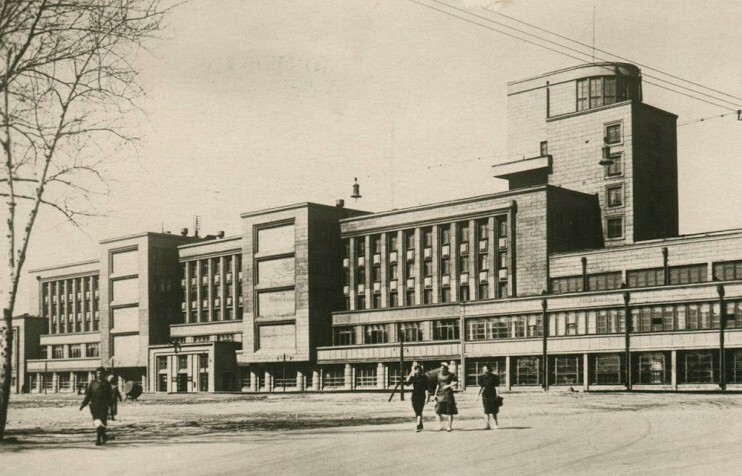 Something of a ceiling specialist, in Moscow alone, he designed the roofs of department store GUM, the Pushkin Museum, the Metropolitan Hotel and Kiev train station, as well collaborating with the architect Konstantin Melnikov on the Bakhmetevsky Bus Garage and the Mossovet Truck Garage. His greatest achievement, however, was the development of the hyperboloid lattice tower. 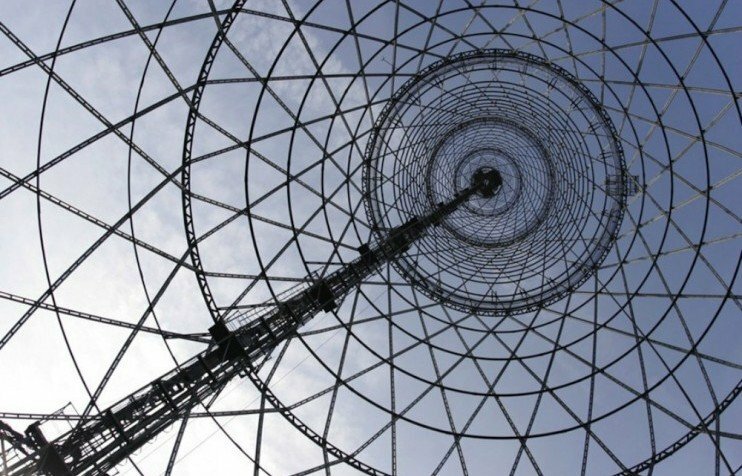 Drawing on Nikolai Lobachevsky’s revolutionary maths of curved spaces, Shukhov realised that a curving concave lacework of steel could be both strong and light; he debuted his new technique with a 25-metre tower in at the All-Russia Industrial Fair in 1899. GUM shopping centre in Moscow. Photograph: Lars Soltek under a CC licence. 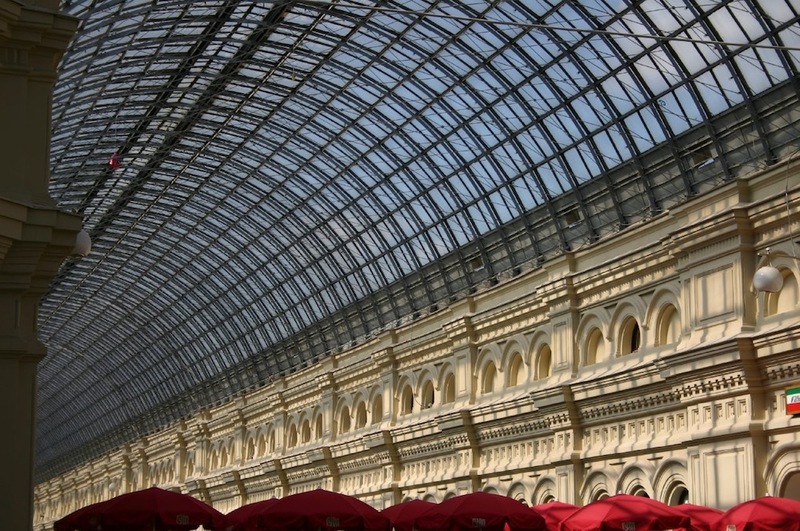 Roof designed by Shukhov. 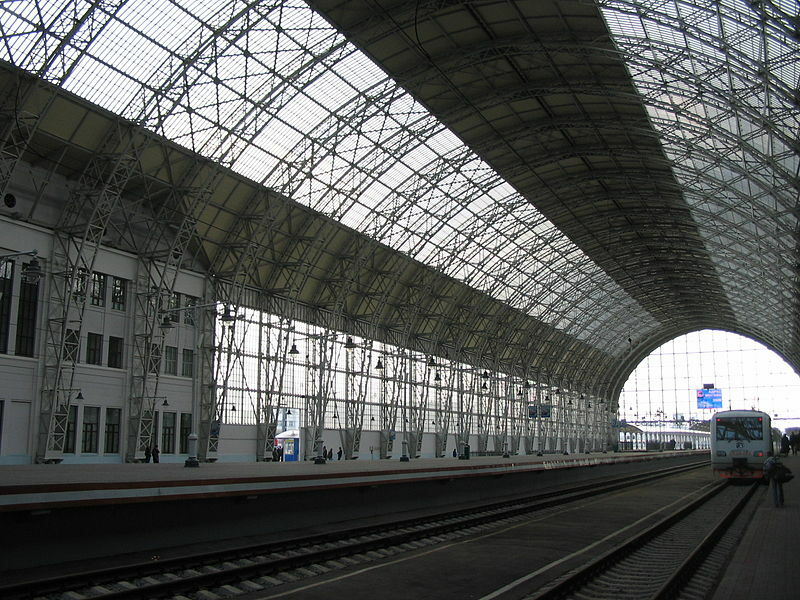 Kiev Train Station in Moscow. Roof designed by Shukhov. 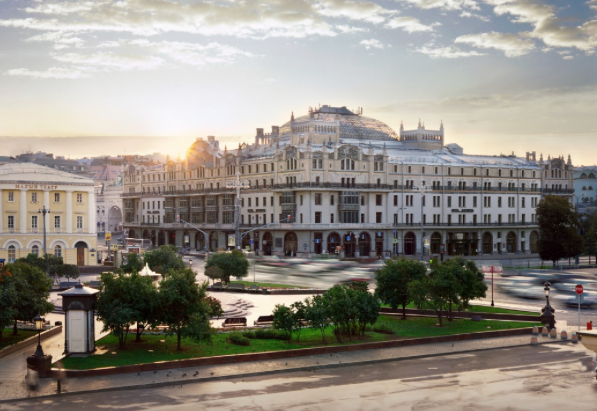 Metropol Hotel in Moscow. Roof designed by Shukov. 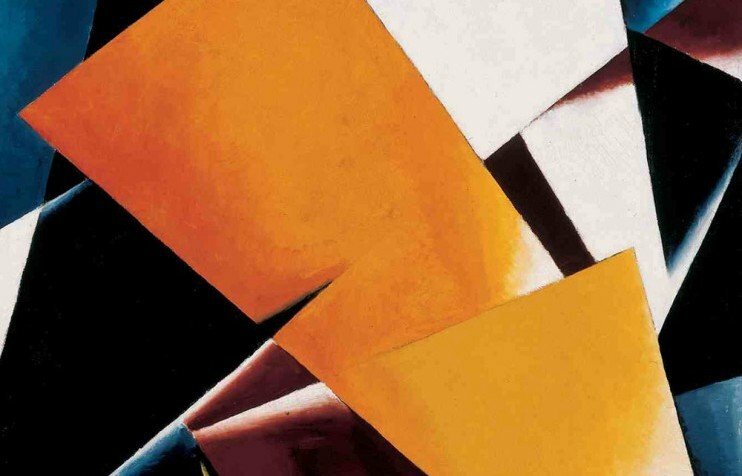 Shukhov was no great lover of Bolshevism, but he believed his work was both apolitical and necessary: “We should work independent of politics. Towers, boilers and beams will be needed and so will we.” And the radio tower was to be his crowning achievement: it was designed to be 350 metres high — 30 metres higher than the Eiffel Tower, and only a third of its weight, thanks to its economical openwork steel structure. Shortages during the Civil War, however, meant that the tower had to be scaled back to 150 metres, and even then it took an intervention by Lenin to secure the required amount of metal. With no blueprints being used, Shukhov directly oversaw the entire process. Each of the sections were first assembled within the bottom section, and then hoisted up into place by a system of pulleys. The tower made its first radio broadcast on 19 March 1922. 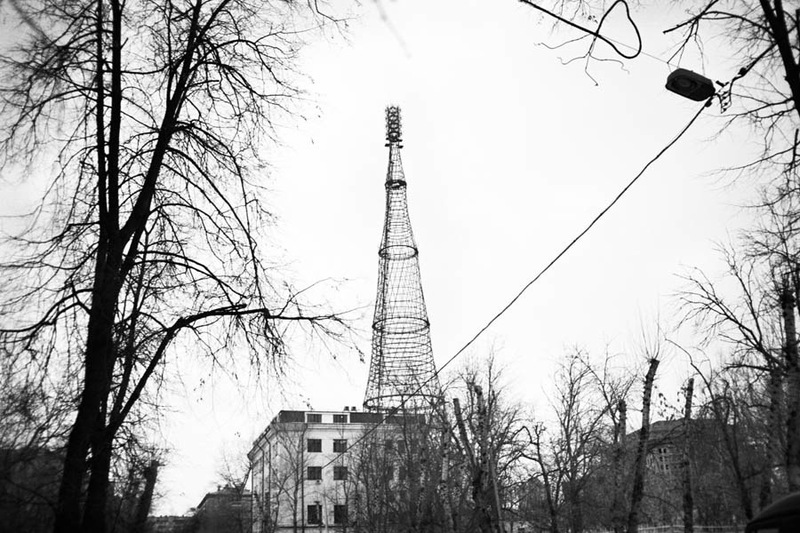 In 1939, the year of Shukhov’s death, the tower began regular television broadcasting. The first major building constructed after the revolution and a very visible feature of the Moscow skyline, Shukhov’s tower is a worldwide symbol of Soviet avant-garde architecture and an engineering masterpiece. But the tower has been neglected: no anti-corrosion measures have been taken for over 30 years. Even though 135 million roubles of the federal budget were allocated for its restoration in 2009, nothing has been done. It seems the Shukhov Tower has fallen victim to the all too common tendency known as demolition by neglect. The international campaign to save “Russia's Eiffel Tower” has come to be a question not only of the difficulties of cultural heritage protection — a problem occurring worldwide — but also of the potential of unified public protest. The fact that a decision on the tower's fate has not yet been announced, as was expected, might, just might, be a sign that the authorities have been cowed into reconsidering. Perhaps they are even carefully examining all the arguments against the destruction of one of Russia's most significant international landmarks. As international attention grows, however, one thing is sure: the reaction to any decision is unlikely to be quiet.